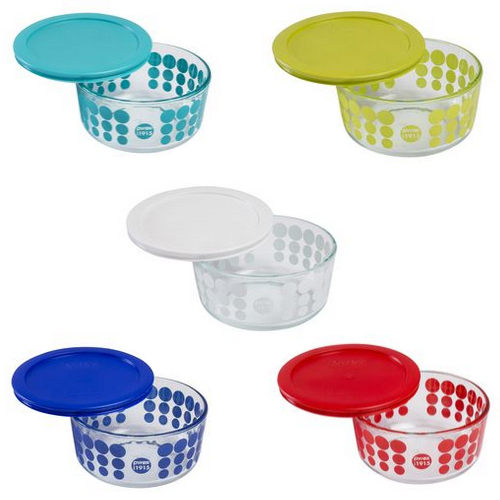 I may not be the biggest Pyrex fan out there but I'm pretty sure I'm in the top ten. My collection is vast enough that it fills a room in our attic. We are talking about 5 shelves worth. I'll share a picture someday - it's sorta like "Woah that is a lot of Pyrex". 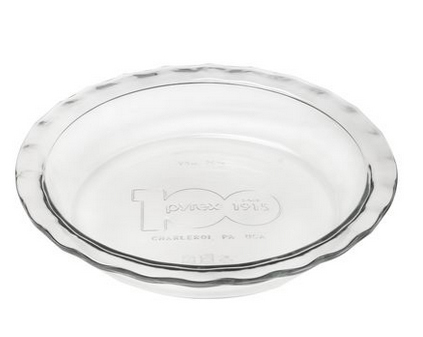 Anyhoo, as you can imagine, I was pretty excited about this being the 100th Birthday of Pyrex. I have entered all the sweepstakes and been following the 100 Measuring Cup Tour. I'm a little distressed that I will be on vacation and will miss the tour stop in Corning, NY. 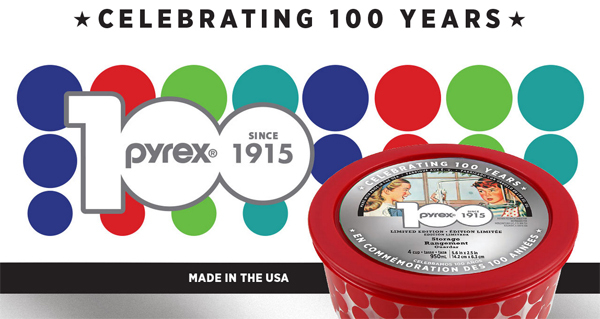 To celebrate 100 years, Pyrex has issued five limited edition bowls with lids. 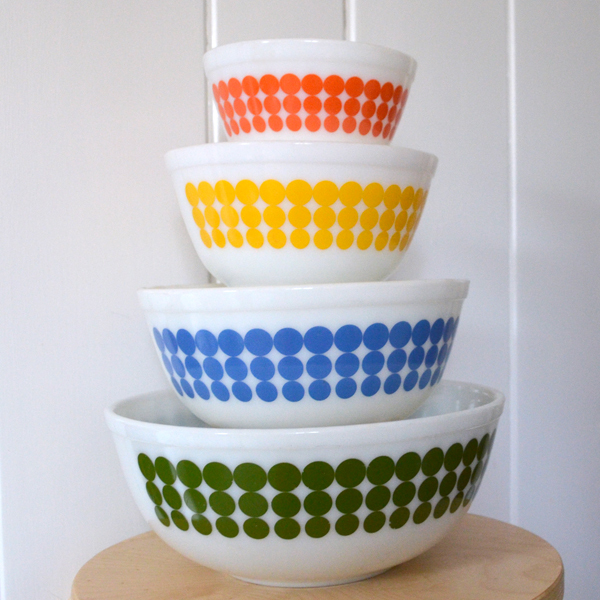 The design echos that of the famous vintage Pryex New Dots mixing bowl design. Which I have of course... tadah! 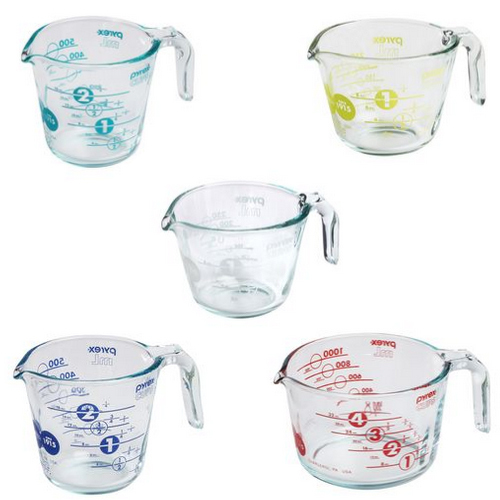 There are five different sizes and colors of limited edition measuring cups too. Aaron's mom got me the bowls/lids for my birthday but I don't have the measuring cups. Or the limited editon 100 year celebration pie plate! What can I say? I'm a collector!